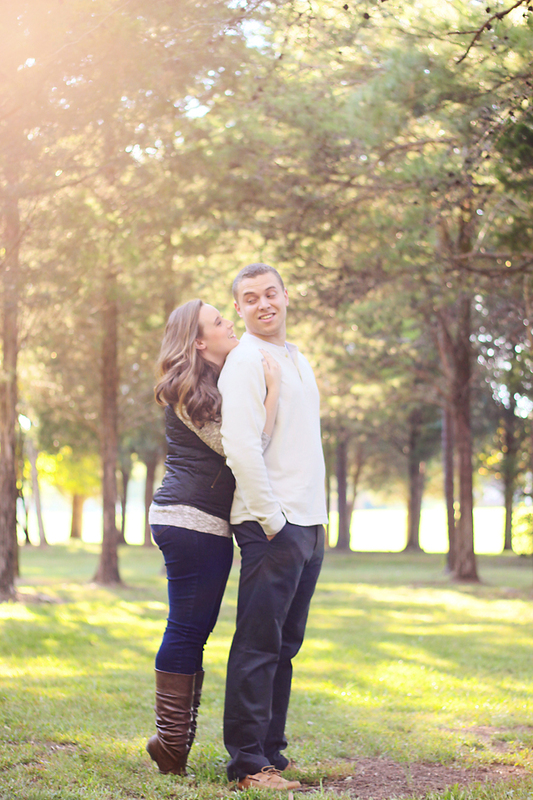 With Katie & Josh's session the other day, we lost complete track of time having so much fun with this session! We literally took photos until it was too dark! While doing these and walking around finding the perfect spots for photos, Katie told me how she used to come out to this area to bird watch with her grandparents. 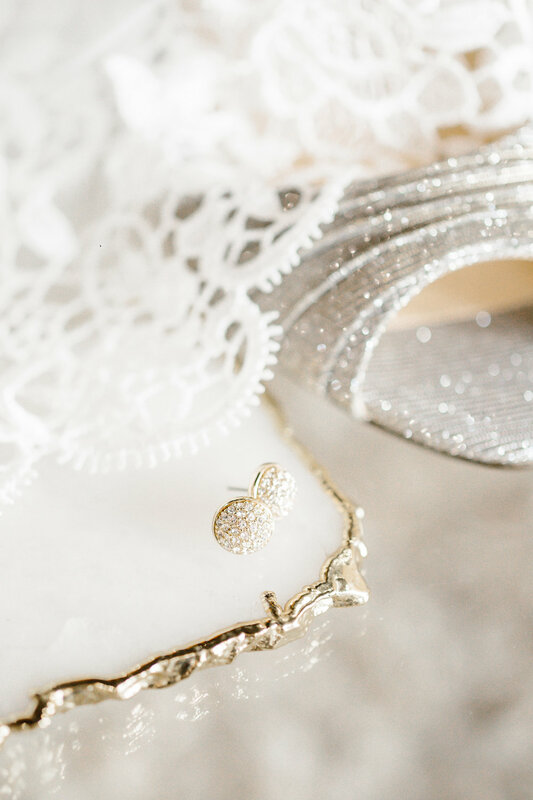 I love that we were able to photograph at a location that has special meaning for my clients! 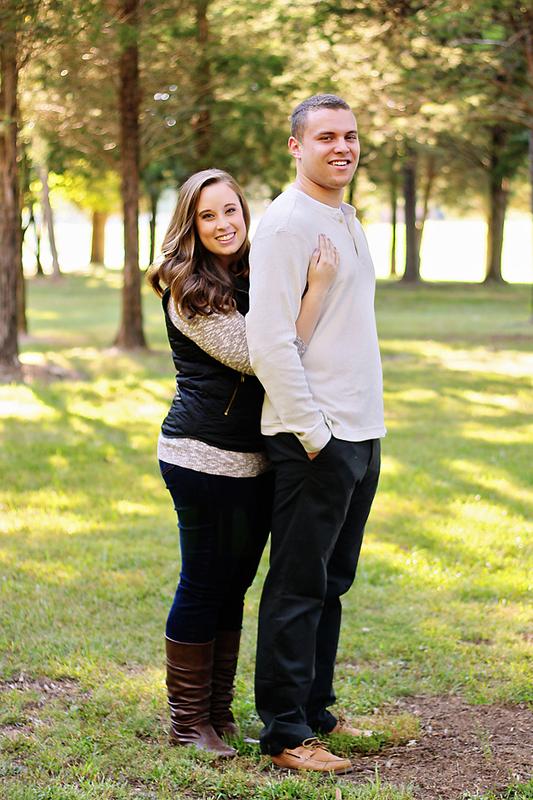 Katie & Josh are getting married at The Emporium in April - and I cannot wait to see what they come up with for their wedding! I know it will be just as creative & unique as they are!